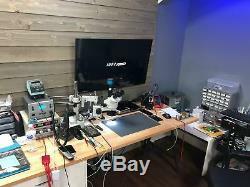 Macbook Pro 13 w/o TouchBar A1708 Logic Board Repair Service Microsoldering. 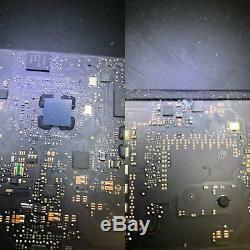 Component level repair service for Macbook Pro 13 w/o TouchBar A1708 model. We have a great experience in the field. We will fix your board by changing components. 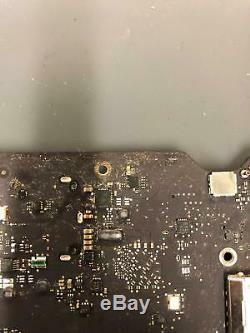 Liquid was spilled on Macbook. Macbook doesn't turn on. Macbook doesn't stay on for long or is in a reboot loop. LCD has image but no backlight. 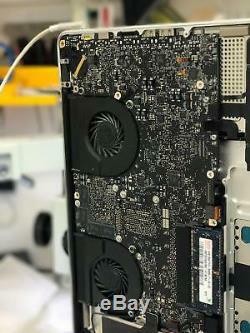 Why get your logic board swapped when you can get it fixed. We don't offer a quick, cheap and incorrect done fix. We repair all model of Apple devices Macbook Pro, iMac, Mac Mini, iPhone and iPad. Our technicians can resolve all kind of issues in your iDevice liquid damage, no image, no power, not charging, no backlight. We have a high success rate for our repairs and we try to keep it like that with continuously keeping the knowledge and all the tools up to date and in the market requirements. 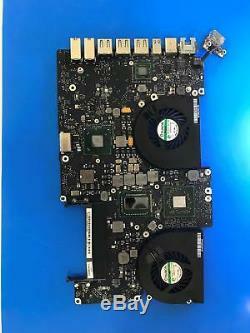 We will try to exhaust all efforts and chase every possible solution before we contact you about a replacement board, if we do contact you about a replacement, just know that we have spent countless hours and resources trying to avoid that solution. FREE dusting inside the computer. Securely package your device (without the AC adapter) and make sure that it will be secured from dents and drops during transit. Make sure to insure the package as well. Upon its arrival, we will run diagnostics on your device and will perform the necessary repairs. If there are any problems, we will contact you before taking action. 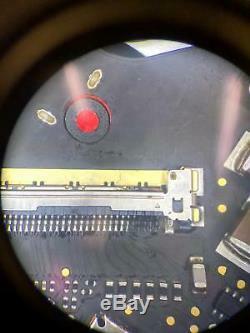 Once the repairs are completed, we will stress test your device using diagnostics tools. We will test and retest your device to ensure that there will be no further problems. If you require a specific service that may be an extra cost to you. This is a service and not a product. Some repairs may take longer than the estimated time. Please make sure that you understand the risk of the repair (ones that are stated as high risk repair). We have a strong policy about customer data and we treat every customer data as confidential. Your device will be in good hand with certified technicians by Apple or CompTIA. Before giving us a bad feedback please let us know and give us the chance to make it right. 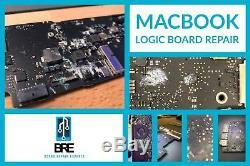 The item "Macbook Pro 13 witho TouchBar A1708 Logic Board Repair Service Microsoldering" is in sale since Thursday, January 25, 2018. 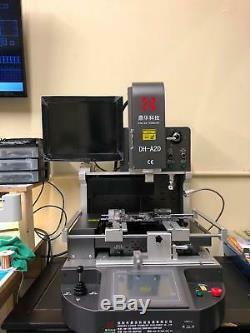 This item is in the category "Specialty Services\Restoration & Repair\Computers". 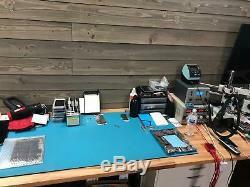 The seller is "boardrepairexpert" and is located in Boca Raton, Florida. This item can be shipped worldwide.